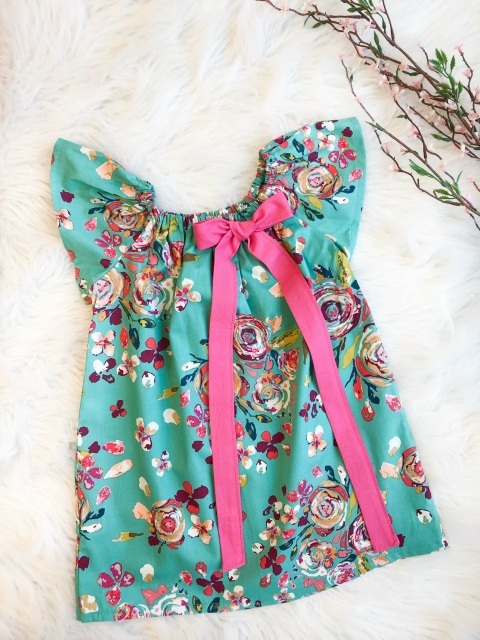 This extremely versatile dress is available in size 6 month up to 12 years. Wear it in the summer or with a long sleeve shirt underneath in the winter. 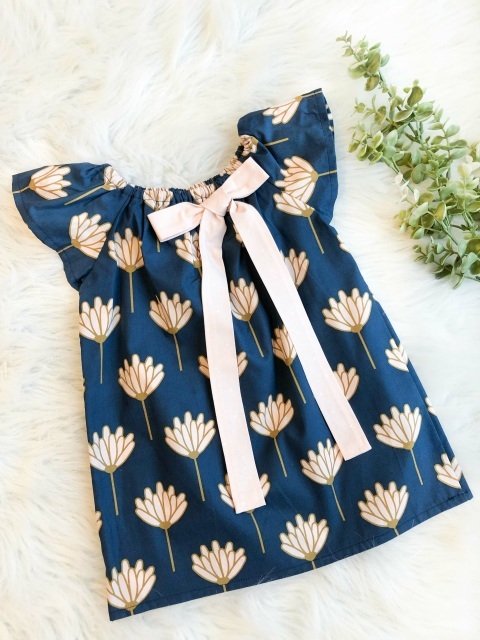 The elastic neckline and arms make it easy to grow with your child. As they get taller, it can go from a dress to a tunic!